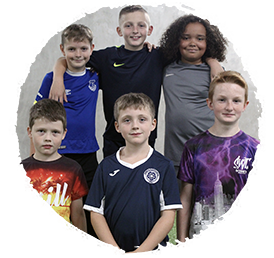 Inspire’s Ambassadors provide security and stability to Inspire’s structure and help to provide a safe space for the young people of Chorley. 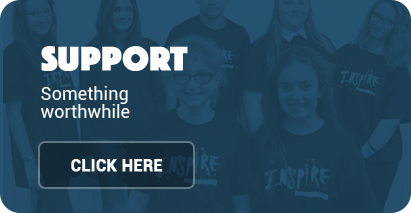 Your pledge of consistent support is critical to the success of Inspire. 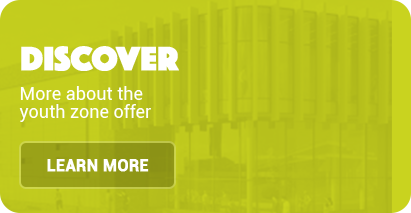 Such support will ensure that we open the doors with a first class offer, it will provide us with a foundation to develop and maintain excellent services for young people which match the quality of the building. The select group of Patrons is made up with the great and good from Chorley, community leaders whose endorsement and generous support will encourage others to follow. 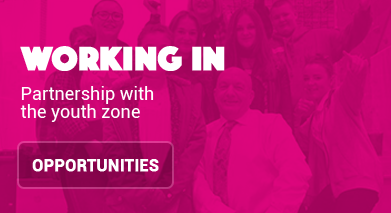 Becoming an Ambassador of Inspire Youth Zone is your chance to invest in the future generations of Chorley! Inspire’s Ambassadors are a very important group of people and businesses with a keen interest in supporting the future generations of Chorley and giving back to the community. They provide vital support to the Charity that ensures young people always have somewhere safe and inspiring to spend their leisure time. They will enable the charity to raise the aspirations, enhance prospects and improve the health and wellbeing of local young people.